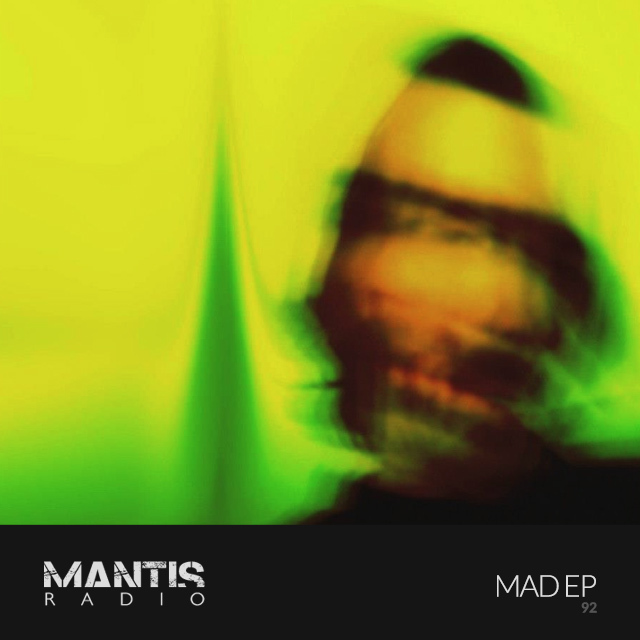 Making a welcome return to Mantis Radio, this week Mad EP is back to dish up his trademark hip-hop infested beat work. 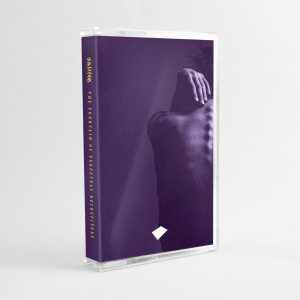 Peters has been making his own music, variously described as electronic, alternative hip-hop, breakbeat, avant jazz, classical, sample-mania, and consistently unpredictable, for the past ten years in various contexts. His performances have been experienced in clubs, squats, restaurants, art galleries, concert halls, roof tops, radio studios, theatres, and festivals all over North America and Europe. He has also joined the Sub.FM ranks, and has a monthly show called “Tasty Cyanide Radio” – which goes beyond dubstep & garage and features all bass-centric music. In under a year, his playlists have been hailed as uniquely creative and innovative, and have a cult following to match.